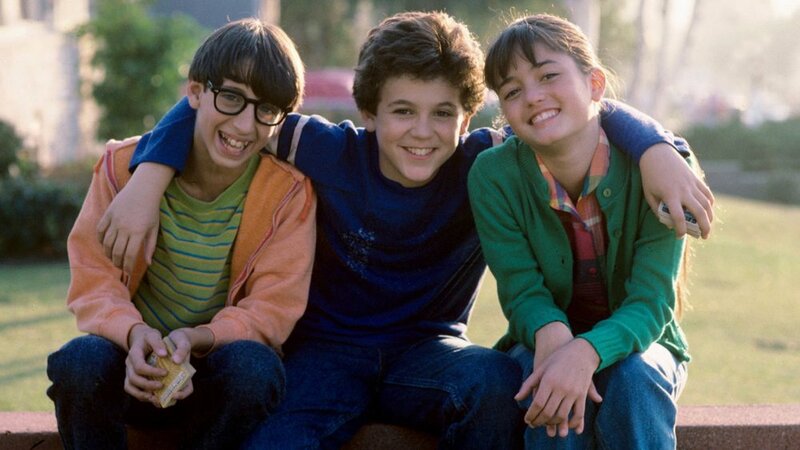 For those of you who have ever wondered why the classic series The Wonder Years was canceled, actress Ally Mills, who played Norma Arnold in the series, said it due to a sexual harassment scandal involving 16-year-old Fred Savage, which she says was "completely ridiculous." The lawsuit ended up being dropped after an out-of-court settlement was reached. Mills wasn't too happy about that because it made the people involved look guilty. I wasn't expecting that to be the reason The Wonder Years was canceled! What a shame to end a great series on such a sour note.